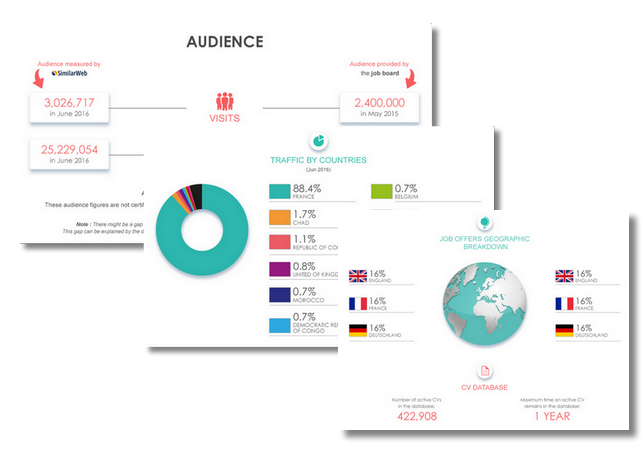 Jobsite is a leading UK recruitment website, with over 100,000 jobs each month and thousands more added daily. We are dedicated to making your job hunt easier & less frustrating, so you can find the job you want. Jobsite are a UK based online job board with thousands of jobs from IT to customer service. When Jobsite launched in 1995 the UK internet population numbered just 40,000 users. Pretty forward thinking... Since then Jobsite has helped candidates find jobs in the Engineering, IT and Tech, Sales, Finance, Health, Retail and Admin sectors. Summary: Founded in 1995 by Keith Potts, Jobsite is part of the backbone of generalist English job boards. 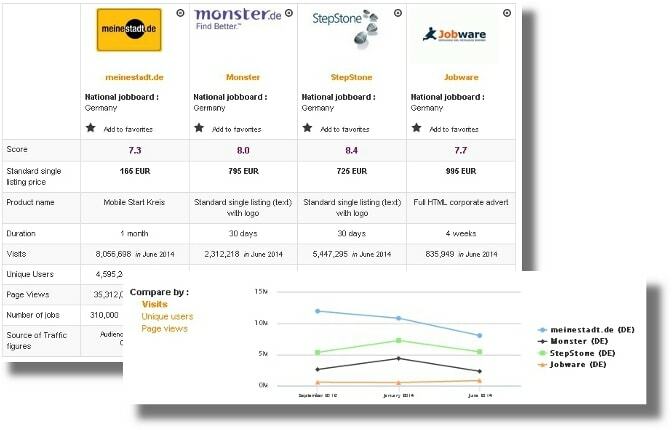 In May 2014, StepStone acquired the website and, four years on, Jobsite and TotalJobs joined forces to create the largest employment platform in the UK. From the looks of things, the alliance hasn’t been positive for everyone: down from 5.5 million views a month in April to 1.6 million view per month, the numbers dropped drastically around the time of the alliance. Furthermore, the job offers and accounts are handled by TotalJobs, so what is Jobsite bringing to the table? Well, it has interesting articles and more than enough followers on social media (79 892 on Facebook, 43 900 on Twitter and 10 558 on Linkedin) and of course, notoriety. As a part of the StepStone group, the footer is full of partner websites. Design: A particularly organized job board, Jobsite puts everything into a box on the homepage. 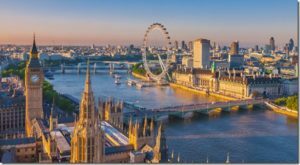 There is a box for jobs in London, for the survey, for the app, for featured companies and jobs, etc. The search engine (keywords, location, distance) is at the top of the page. Once in the job listing, the filters are the location, the radius, the salary, the publication date, the job type, the related jobs and the number of jobs per category are included in brackets. The information is clear but when you open a job offer, the page becomes TotalJobs. The job board objective: By teaming up with TotalJobs, Jobsite aims to be a part of the largest job platform in the UK. Recruiter observations: To create an account, you need to go to TotalJobs. Pricing information is available on the website. Jobseeker observations: Practically all the job offers redirect you to TotalJobs, and if you want to create an account, it’s a TotalJobs account. The job offers: There are 282 911 job offers, which is more than double the number of vacancies Jobsite featured last year. About 100 000 are over 2 weeks old. Special features: iGeolise technology (since 2015); job alerts; the recruiter news; the survey (on your pension); the Youtube videos; CV templates; resignation templates; the blog (including the “living and working in (insert city name)” articles and some other interesting subsections); the one-click apply. Verdict: It’s sad to say, but Jobsite has become kind of obsolete. To create an account, you are automatically redirected to TotalJobs. That said, the articles and blog remain interesting, especially the “living and working in…” articles! Login here for FREE to unlock access to the traffic audience, content and pricing section for more information on Jobsite.